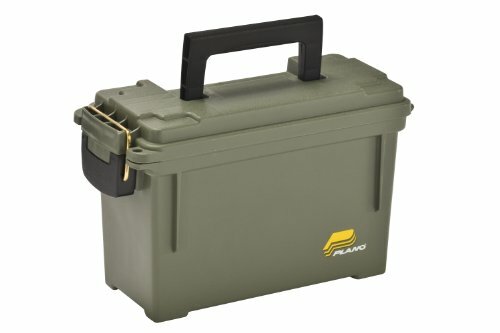 These High quality Plano ammo cans are extremely handy and great value for money. They are fully waterproof thanks to a O-ring seal running the length of the lid that is firmly secured to the container via a brass latch. 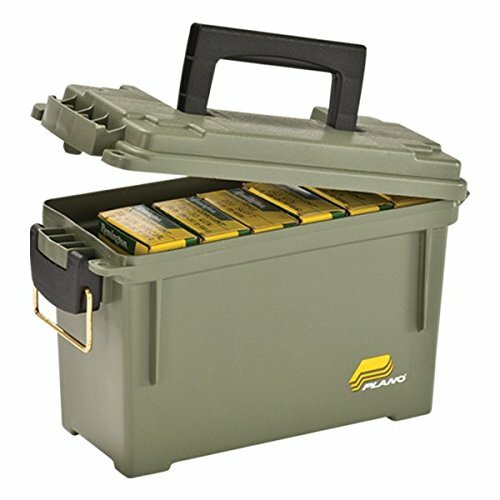 Great for keeping your ammo dry and free from dirt. The can itself is built from a high grade plastic compound that is strong and wears very well. 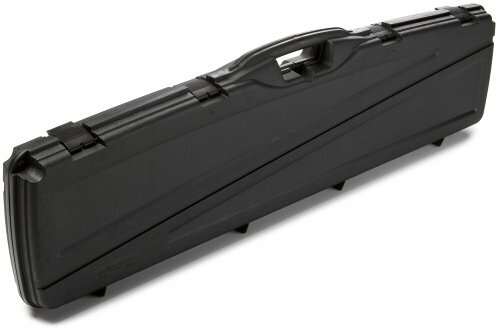 Transporting the box is easy using the comfortable heavy duty fold down handle. 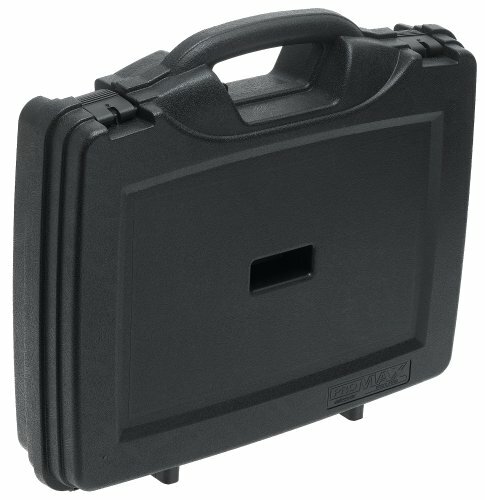 This box will carry 6-8 boxes of ammo depending on what calibre you are using.